Hyundai Service Plans are inclusive service & maintenance packages which covers your Hyundai’s standard servicing requirements in a comprehensive, controlled and cost-effective way. 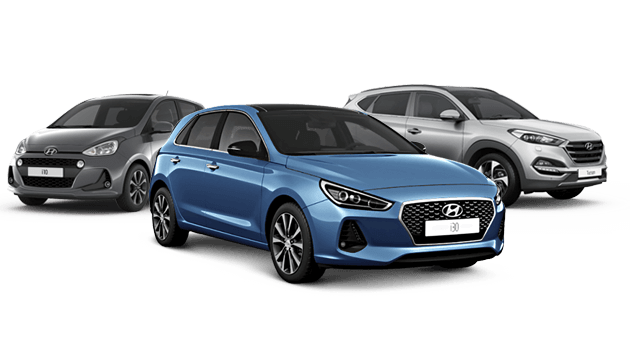 Hyundai Service Plans are inclusive service & maintenance packages which cover your Hyundai’s standard servicing requirements in a comprehensive, controlled and cost-effective way. Hyundai vehicles are manufactured from the finest materials with the latest automobile engineering techniques and the most advanced methods of quality control. To ensure continued efficiency and prolonged vehicle life, Hyundai recommend that you service your vehicle regularly. This complete plan gives you peace of mind for the first Five Years of ownership* of your Hyundai by making your cost of ownership fixed and predictable. Only your Hyundai dealer has the correct combination of highly trained technicians and genuine Hyundai parts, which ensures that your car is kept in the best condition by the best people. You are guaranteed that only genuine Hyundai parts and approved lubricants will be fitted to your vehicle during servicing. 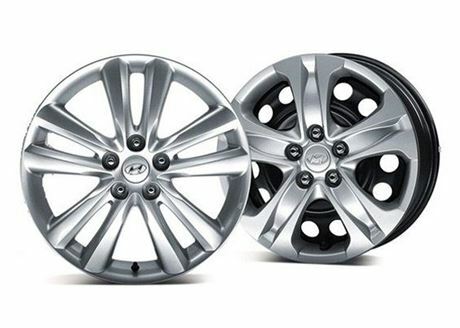 Any genuine Hyundai parts fitted by your Hyundai dealers also come with a two year, unlimited mileage guarantee**. You can pay for your Hyundai Service Plan agreement in one payment at time of purchase. In the event, you sell your car, the Hyundai Service Plan can be transferred to the new owner, thus improving your car’s residual value. Please refer to owner’s manual for service intervals. Hyundai Cars Ireland reserves the right to amend prices without prior notification. Service Plans are non-transferable to another vehicle. * i30N Service intervals are every 10,000kms or 12 months (which ever occurs first). For details on Service Plans please speak to your local dealer.